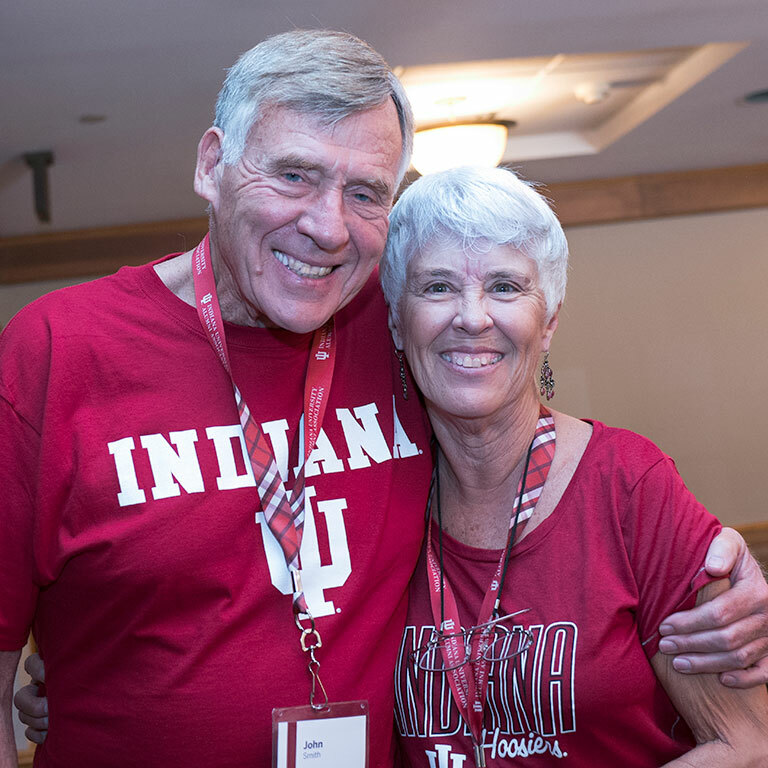 Class reunions are a time to relive our favorite IU memories—and create new ones! 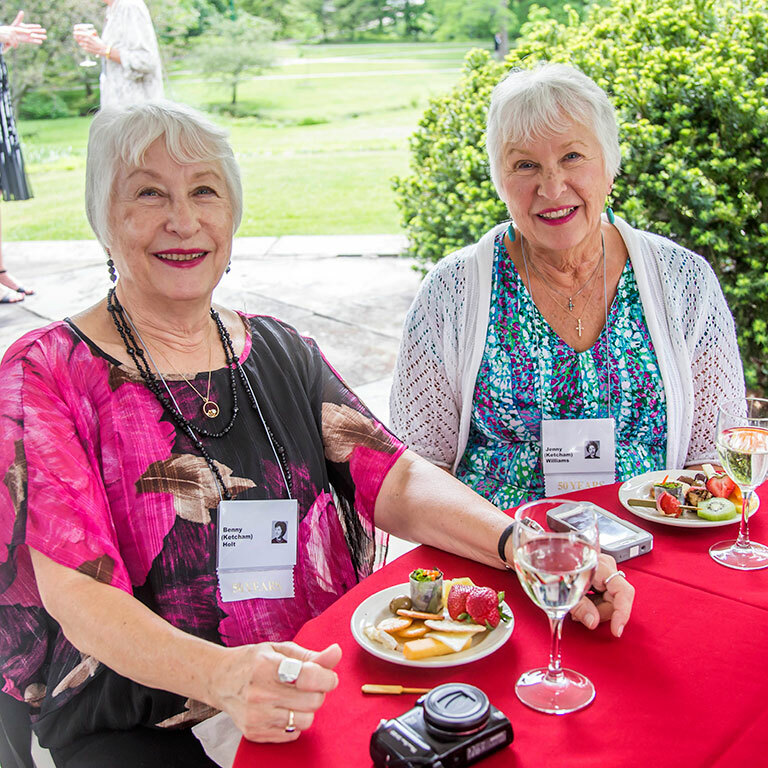 It’s a chance to return to campus as an honored guest, catch up with longtime friends, see what’s changed—and stayed the same—as well as partake in the traditions that make our alma mater so special to us. 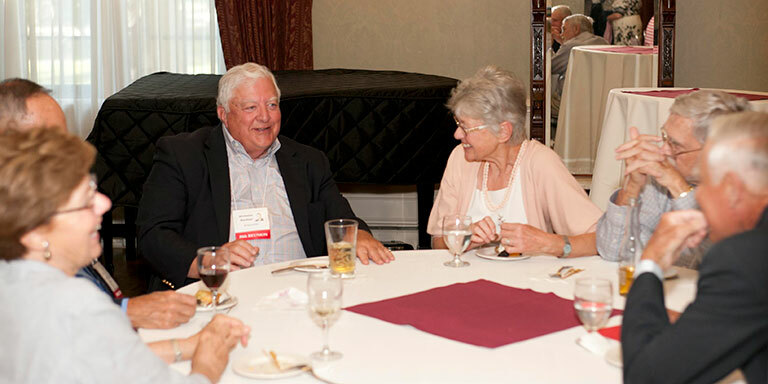 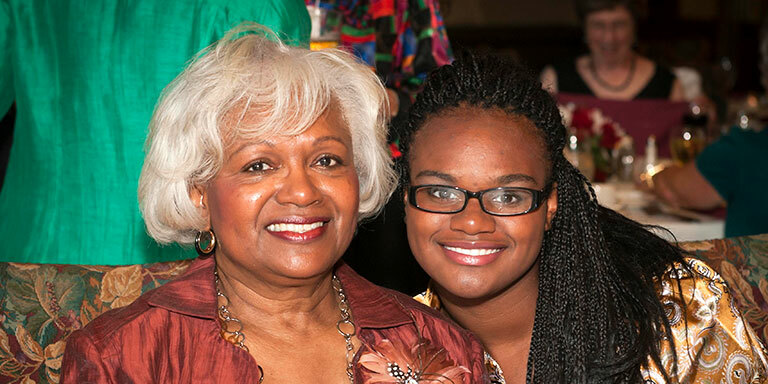 Here are some of our favorite photos from past reunions, and be sure to head to Flickr to see full albums.